British Super Flyweight Champion Lee Haskins tops the bill in a star-studded Prizefighter Super Flyweights at Liverpool Olympia on Wednesday 12 October, live on Sky Sports. 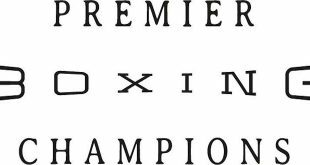 Former English and Commonwealth champ Haskins will be severely tested on the night with St. Helens’ unbeaten English Bantamweight champion Craig Lyon and hotly fancied unbeaten English flyweight champion Ashley Sexton both in action. 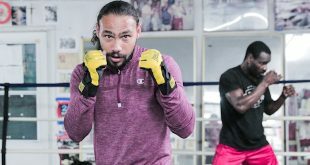 Liverpool’s Mike Robinson will be hoping the draw pairs him with Londoner Sexton on home turf, having lost a tight decision to Sexton in April and then drawing with him on the undercard of David Haye’s fight with Wladimir Klitschko in Hamburg. Merseyside’s third representative in the first six fighters named is unbeaten 23 year-old Ryan Farrag, the 2010 ABA finalist who has won his first four fights in the paid ranks – with the his last two triumphs coming at the Olympia. Another unbeaten fighter takes the sixth spot as Northampton’s Nathan Reeve, the 21 year-old former England international with four wins to his name in his first year as a pro, two of them by knockout. 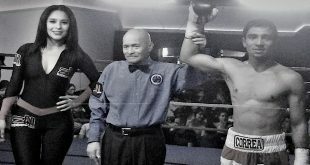 The boxers taking the final two spots will be announced soon. The 19th edition of Prizefighter takes place on Thursday night at York Hall in Bethnal Green as the Light Middleweight II – the second Prizefighter tournament in a row to be sold-out. 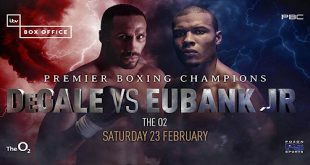 Former two-weight World Champion tops the bill which sees the draw done on the night for the first-time and also the introduction of the Prizefighter Prospect – with Ryan “Crash Bang” Taylor making his debut before Prizefighter begins. Tickets for the Super Flyweights show at Liverpool’s Olympia on Wednesday 12 October are on sale now from Matchroom Sport on 01277 359900 priced £30 unreserved, £50 ringside, £100 VIP.